Typhoid fever is a disease that occurs due to Salmonella typhi bacterial infection. The disease is commonly spread through contaminated food or drink, usually due to indiscriminate snacks. Typhoid is also one of the most common diseases in Indonesia, both children and adults. The spread of this disease can be transmitted quickly and can be life-threatening if not handled properly and immediately. Once stated tipes disease, doctors will prescribe antibiotics and certain drugs to kill the bacteria that cause tipes. To support the treatment of doctors, there are some natural ingredients that can help the body to recover faster. However, consult your doctor or nurse first to prevent any unwanted reactions with the medications you are taking. Here are 6 natural ingredients that can speed up recovery typhoid. Oralite are made from three basic ingredients of sugar, salt and water can definitely be found at home. It turns out ORS can help reduce symptoms of tipes and accelerate recovery you know. How to make ORS is also easy, simply by mixing half a teaspoon of salt and six teaspoons of sugar into 4 glasses of water. Drink an oral solution for several times a day until the body is fully recovered. This one material is known to have many benefits for the body, including restoring energy in people affected by tipes. 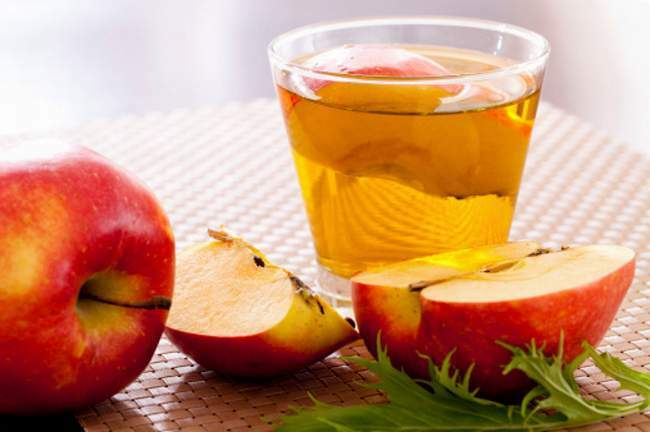 The acidic properties of apple cider vinegar can help to release body heat thereby reducing body temperature slowly. Mineral content can replace minerals lost due to diarrhea. There are two ways if you want to use apple cider vinegar for people with tipes, first mix half a teaspoon of apple cider vinegar and a little honey in a glass of water. Drink this solution before eating for 5-7 days. Second, mix apple cider vinegar and warm water with a ratio of 1: 2. Soak a duster in the liquid, wring it out and place it on your forehead and stomach. Repeat until the fever falls. Antimicrobial properties contained in this kitchen material is useful to rinse harmful toxins in the body so that the immune system increases and the recovery process tipes even faster. There are two ways to consume garlic as a natural medicine tipes. 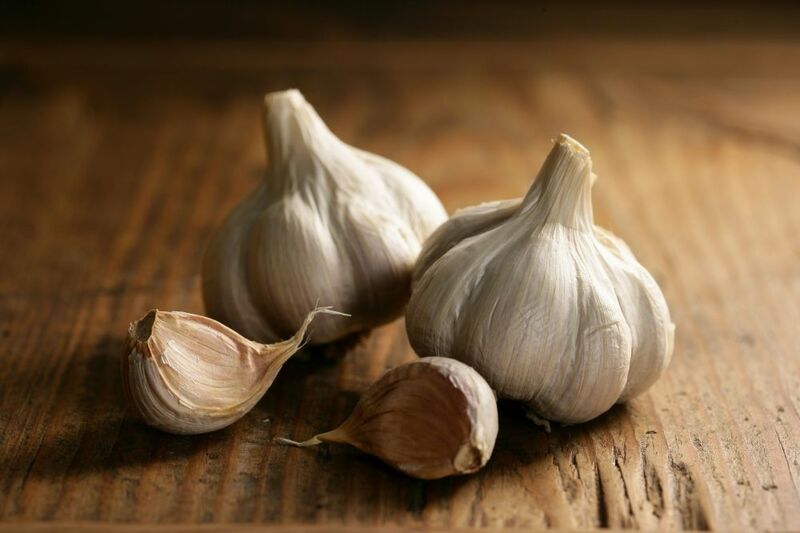 The first can be by eating two cloves of garlic directly when the stomach is empty. Do this for several weeks until it starts to recover. Second, by mixing half a teaspoon of mashed garlic, a cup of milk and four glasses of water. Boil the solution in up to one quarter and drink 3 times a day. Eating garlic is not recommended for pregnant women and infants. 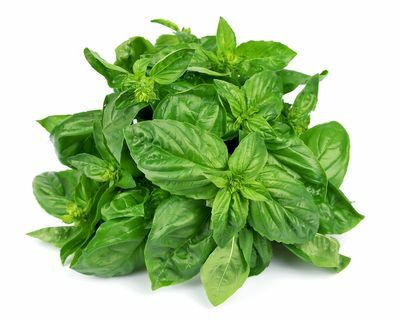 Basil leaves or better known as basil leaves is one of the natural ingredients that effectively treat typhoid. This leaf has antibiotic and antibacterial properties that can inhibit Salmonella typhi bacteria. Not only that, this natural ingredient can also help reduce fever, warm the stomach and boost the immune system. How to meraciknya also quite easy, by preparing 20 pieces of basil leaves, 1 teaspoon of crushed ginger and 1 cup water. Then boil all ingredients until the solution is reduced by half. Add a little honey to add sweetness. Drink it 2-3 times a day until the recovery period. The content of essential oils on cloves turned out to have antibacterial properties. 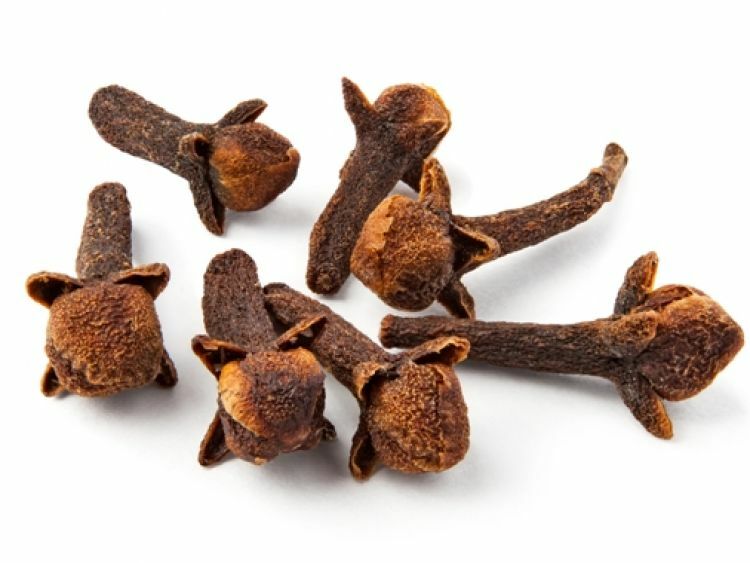 Cloves can help reduce the severity of diarrhea and vomiting caused by tipes. How to make it is easy, just put 5-7 clove buds in boiling water and boil until the water is half left. After it becomes cold, drink regularly during the day for at least one week. Eating bananas every day is useful to prevent typhoid disease. The content of pectin or soluble fiber in bananas can absorb fluid in the intestine, so it can reduce diarrhea. The potassium content in bananas serves to replace the lost eletrolite due to diarrhea and fever. 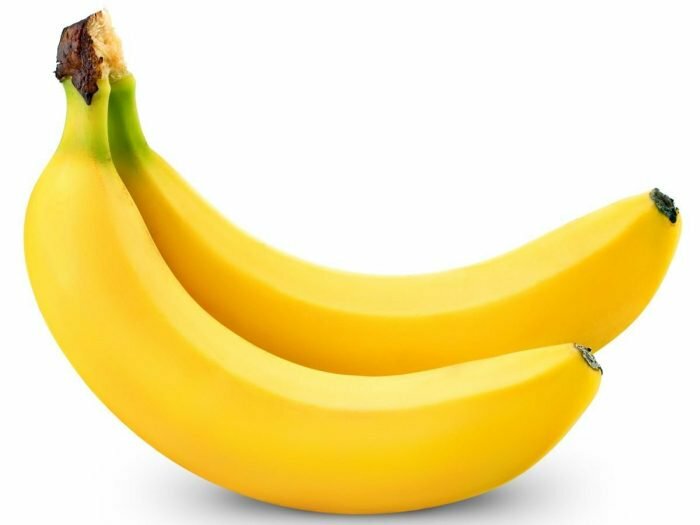 In order to quickly recover, it is advisable to consume 2-3 bananas per day or you can also mix two bananas with half a cup of yogurt and one teaspoon of honey. Consume for 2-3 times each day.